I have met some problems. First, after i filled in the form created and tried to click the submit button, it said that There are errors on the form. Please fix them before continuing. But, i couldn't find any problem in my form. 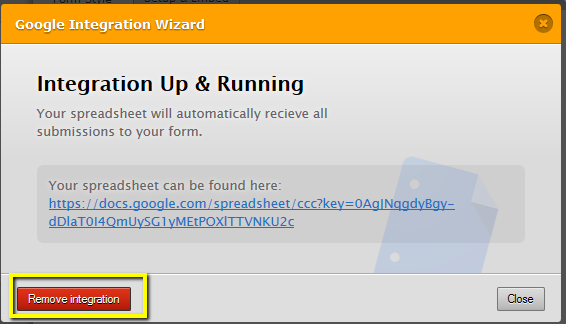 Secondly, the form cannot integrate with the google spreadsheet. The form submitted will not update in the spreadsheet in my google drive. Can you help me? Hi, I tried to submit the form, you are correct, for some reason it is not sending the submission. However, I just cloned your form into my free account, and I was able to submit the form, could you please try to clone your form? 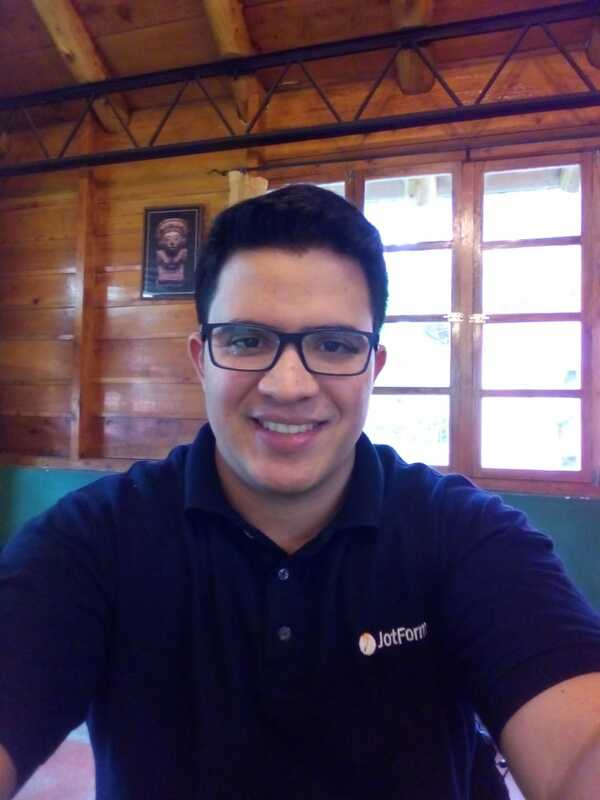 this is the URL: "https://www.jotform.com/40404851510443". Test it with the cloned form. On regards of the Google Spreadsheet,remove the integrations and integrate it again. That has happened to me before, and by re-integrating Google Spreadsheet on my form, in updated all the previous data. Let us know what happen. I tried to clone again my form and integrate it to a new spreadsheet, but the problem still there. It cant update simultaneously at the spreadsheet when i submit the order form. If I re-integrate again after submitting the form, it would appear in the new spreadsheet. Looks like the form is submitted but just cant update directly in the spreadsheet. Can u help me to solve this? With regards on Spreadsheet issue, can you please try to remove the integration first then clear your browser cahe/cookies then re-integrate your form to spreadsheet. If the said issue still persists, please let us know.